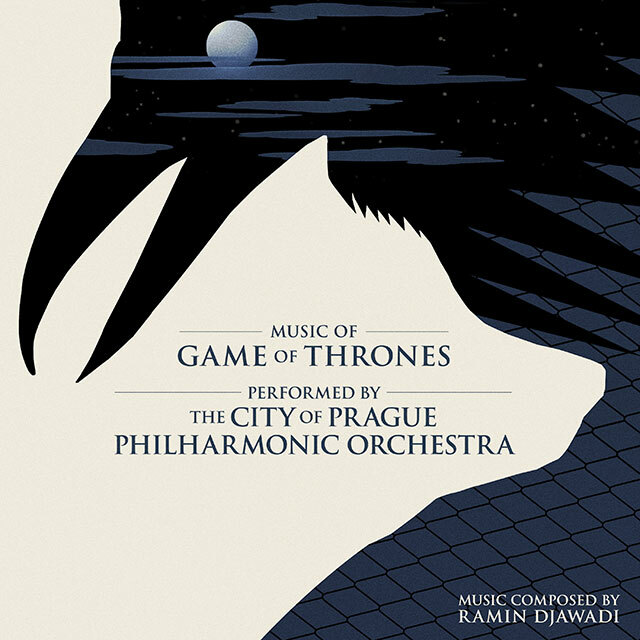 In 2011 composer Ramin Djawadi was first asked to score a new TV series called Game of Thrones. In its first season much of the music was written for a small string ensemble, and filled out with synthetic pads and percussion. Over the course of the next six seasons the music budget got bigger and bigger to match the ever-increasing viewing figures the show was enjoying. This release celebrates the rich tapestry of music over the six series with the full firepower of an 80 piece symphony orchestra and choir. Game of Thrones really is a television phenomenon. HBO’s epic small screen adaptation of George R.R. Martin’s series of fantasy tomes continues to draw in record audiences around the world, and shows no signs of slowing down. Indeed some 8.9m people tuned in to the Season Six finale in the US and with repeats, recordings and on-demand viewings taken into consideration, it is estimated that Game of Thrones enjoys an average of 23m viewers per installment. With a whopping thirty-eight Emmy Awards (and counting), this series remains the darling of prime-time pay TV. With so much music created for the sixty episodes so far broadcast, this album can of course only take in so much. The particular cues and themes it does highlight, though, lend themselves beautifully to this symphonic re-imagining.